Harvest Wine & Food Festival is one of the premier fall festivals in the entire Emerald Coast region. This 3 day event highlighted by the festival’s Grand Tasting, held on Saturday. 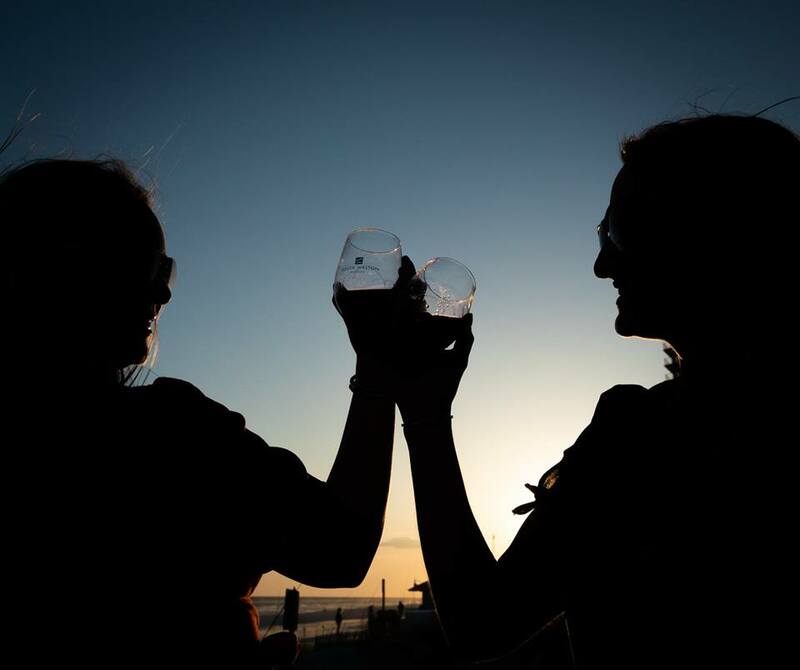 The Grand Tasting features harvest season at the beach. Enjoy food stations manned by celebrity chefs from 30A's finest restaurants. There are tasting stations with wines from around the world to pair with the cuisine. We also have craft beer stations for the beer aficinados. My personal highlight is the location of WaterColor, match the landscape and geography with the wine and the food - an enduring trifecta. Ocean Reef Vacation Rentals & Real..